Shortly before the above Association (POA) was organized, in the 1930s, the family of Harry Bruce & Anna Mumma, from Wynnwood, Pa., owned much of the local area known as Town Bank. Their family donated (for $1.00) on 7/25/1933, some parcels of land (in the current Clubhouse area) to this Association as to provide a building for members to meet and socialize. Another parcel of land was included from Avalon Road south to just south of Englewood Road which contained dunes and beach. Other land parcels were also donated, but were lost or sold in time as funds were needed, or they became state wetlands. To own, maintain, improve, beautify and keep the beaches & parks of Cape May Beach NJ. For the enjoyment of all. To maintain, improve, and beautify the streets, roads, avenues in said Cape May Beach area. To act as a civic association without religion or politics. To work in group strength with Lower Township for such things as road repairs, police protection, local events, upgrade projects & other such matters that our members may feel attention should be given for the betterment of the area community. Over the years tides & storms had reduced & reconfigured the coast line losing much of Town Bank to under the bay water. In the “Storm of 62,” big cuts in the dunes & beach prompted the U.S. Army Corps of Engineers to install rock “groins” (jetties) to help and reverse losing the dunes & beaches. After that storm, builders & corporations purchased many more land parcels for development (North Cape May area) and purchased NCM beach area also. Our POA remained sole owners of our roughly 13 blocks of beach/dunes. From the organized beginning, past & recent Presidents of this Association held their beliefs very strong and didn’t waiver from the 1933 Deed/Credo stating “Maintain our clubhouse for civic work, friendship, fund raising, social events, & camaraderie. 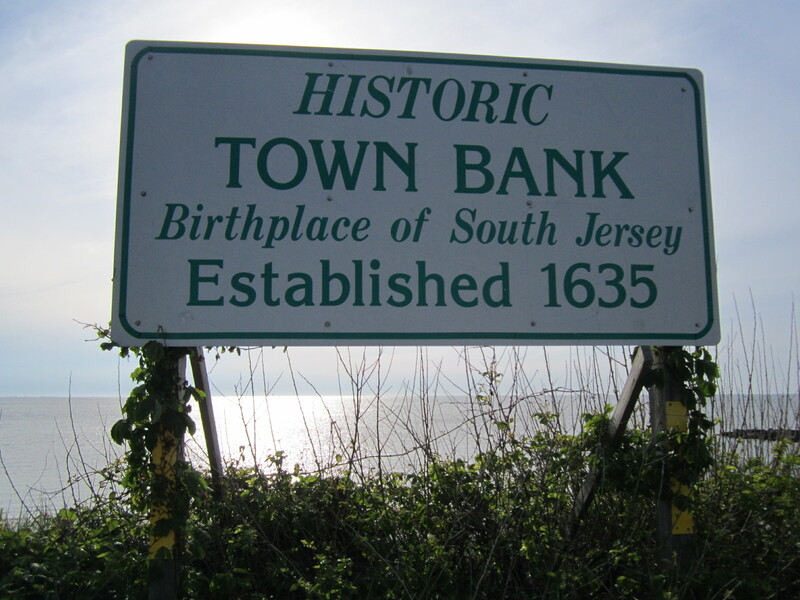 Maintain our beaches for the enjoyment of all.” The POA members were first restricted to the Town Bank & Cape May Beach neighborhoods, but as times went by borders grew, searching for good members including adding all of the Lower Twp. area. Today, POA Social Members with internet, live worldwide. The Clubhouse has went through many changes also, starting with a much smaller hall, kitchen, small porches, and no inside bathrooms. What a difference now! Many additions later, the POA has a full working kitchen, a beautiful hall, a great bar area, and an outside deck with a canvas cover in the good weather months. The POA pays all the bills, (which includes taxes & insurance on the beach & clubhouse), by our yearly Membership $20 Fees, our monthly Pancake Breakfasts, Our Annual Whale of a Day Family Festival, our small but steady Hall Rental Business, and donations. POA currently gives back & donates to 3 Scholarships, many Twp. Recreation Sports Teams & Events, First Responders & Volunteers in Medicine to name a few. These top the priorities to help our local community. The maintenance of the building spends some funds as we are constantly upgrading to current technology, codes, building presentation, & safety. And finally, the POA has Social Events to reward it’s members for all their hard work. The POA breakdown of membership totals is never an exact yearly science, however the POA stands under 600 members (2018) with about 125 being social and first year members. Active members own land in Lower Twp. and Social Members live worldwide but can’t vote, make motions, or run for any POA office. Our biggest event of the year, it is a “Whale of a Day”. The community gathers on Clubhouse Drive to shop, eat and mingle.